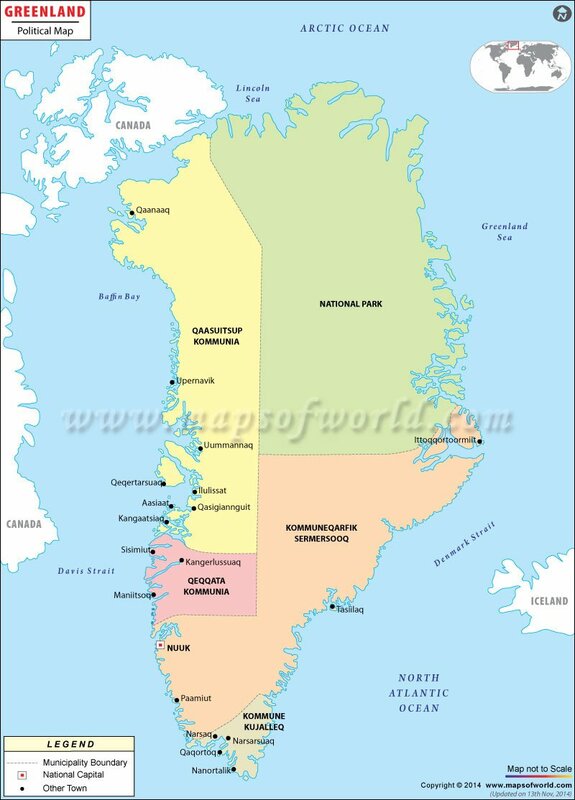 Sermermiut is a settlement located in close proximity to town of Ilulissat. A tour to Sermermiut is one of the integral parts of the Greenland tourism. People from all over the world come to visit this place to get a close encounter of the Eskimo lifestyle and get a feel of culture and tradition of Inuit. This location is perfect to explore the history and tradition of the original Greenlanders. While visiting the town of Ilulissat and the Ilulissat icefjord it would be advised to visit the gorge of Sermermiut. The natural beauty together with the exotic traditions of the settlers of Greenland is bound to fascinate everybody. This visit also has a sense of adventure integrated into it. There are a number of travel agencies in Greenland which arranges hiking trips to Sermermiut. The visitors would come in close contact with cultures which are around four thousand years old. It is better to plan a trip to this place during the summer as tourists will be able to venture out to this place even during the night when the midnight sun is present on the sky. It is recommended to take a guide while traveling to this place as he can explain the history of the place perfectly. The graves of the Inuit people, Old Ladies' gorge and Holm's hill are the few spots to visit in Sermermiut. While trekking to this place the visitors can encounter some of the most extraordinary flora and fauna which are found in this region. While in Sermermiut don't forget to visit the Qoororsuaq gorge.